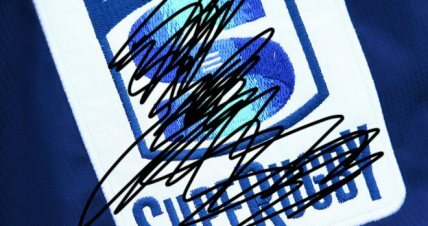 SupeRugby is dead. Dead dead. 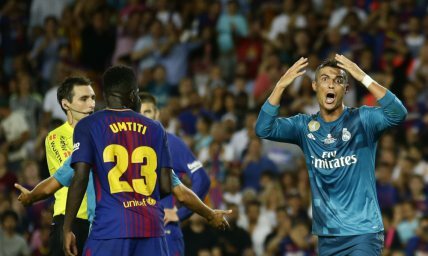 Football and its need for drama.